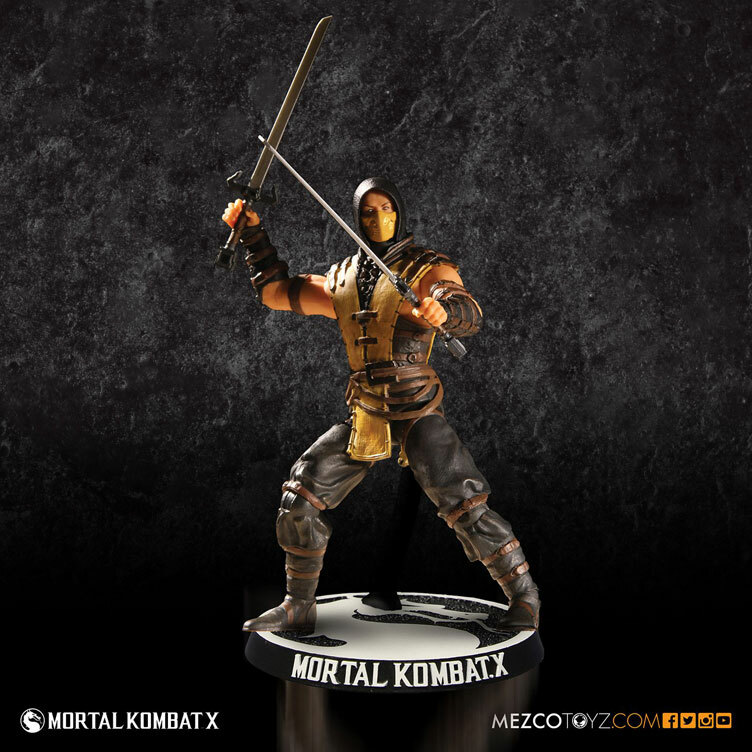 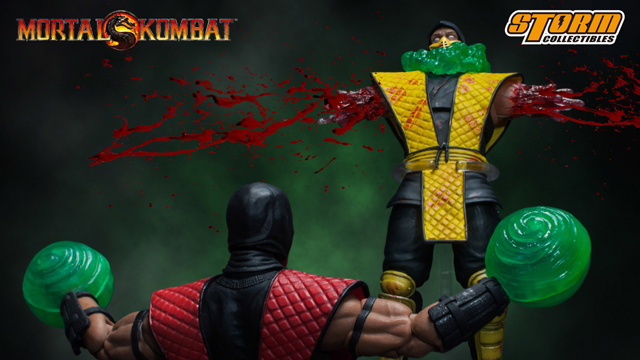 Marking two decades of video game violence including fatalities, babalities, brutal finishing moves and all kinds of gore, Mezco Toyz is celebrating the Mortal Kombat franchise in 4-inch form with this new line of Mortal Kombat X Action Figures. 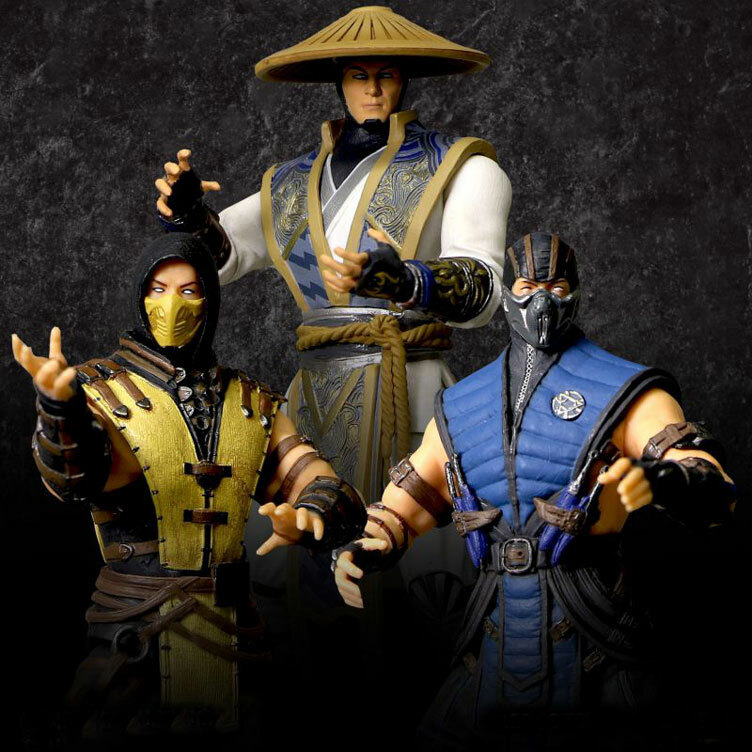 Featuring three of the game’s most popular characters to kick things off, included in Series One is the hell-spawned Scorpion, the icy assassin Sub-Zero and the God of Thunder Raiden. 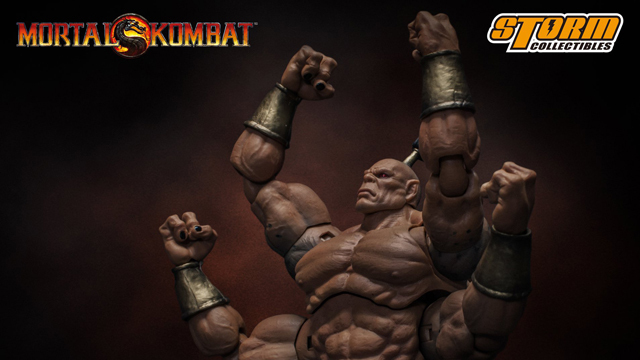 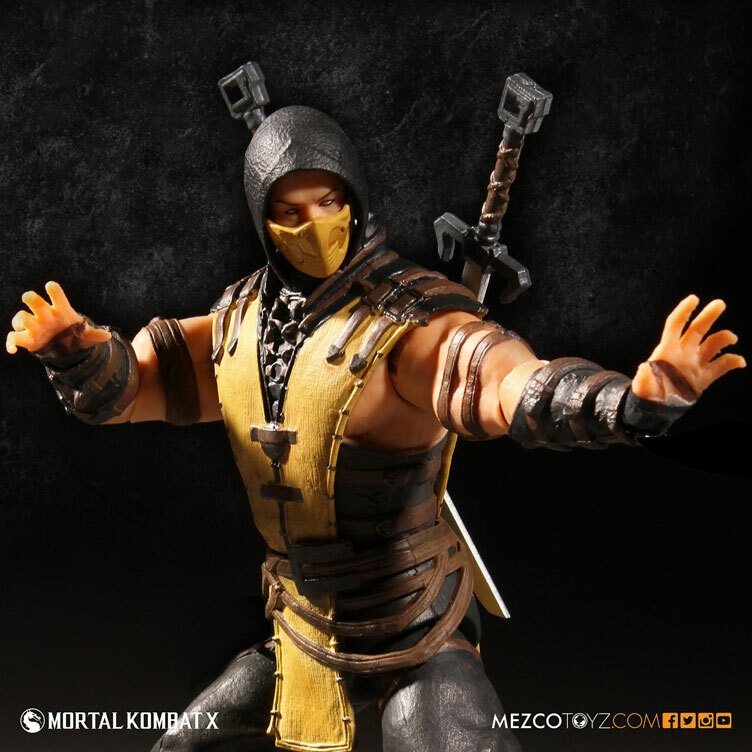 Each figure is digitally sculpted using the digital files from the game developers themselves to ensure complete accuracy, plus more than twenty three points of articulation, including ball joints so you can pose them in many different ways including trademark finishing moves and other combat stances. 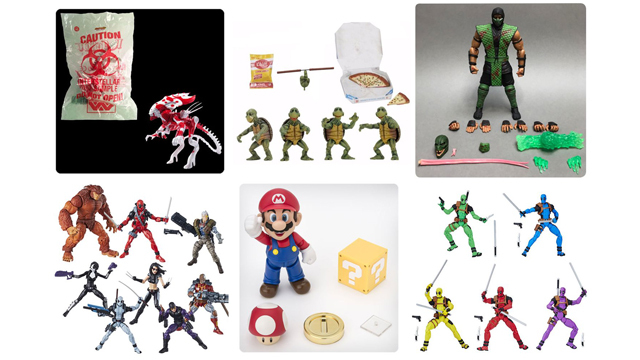 Each figures also comes equipped with signature accessories similar to what’s seen in the game, packaged in a blister card that’s perfect for display. 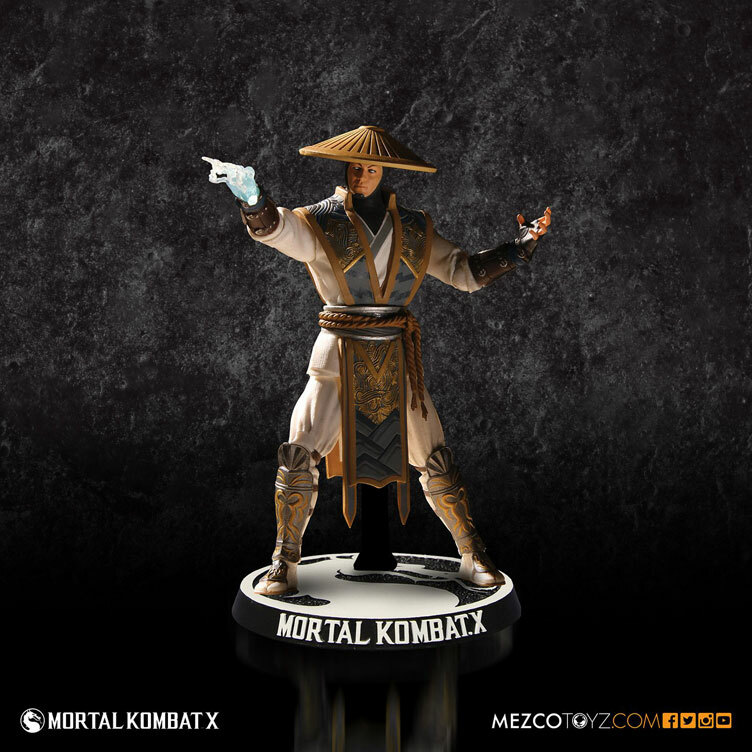 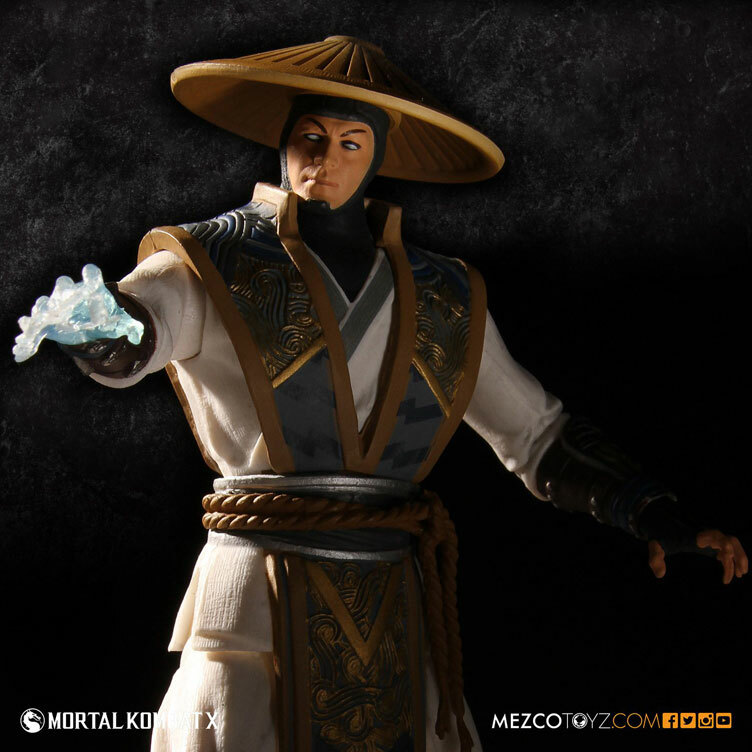 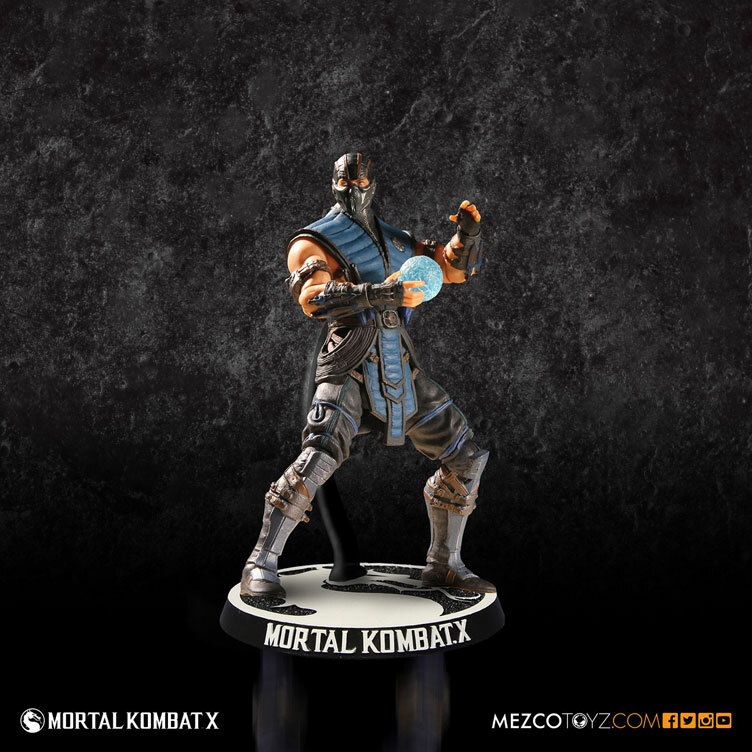 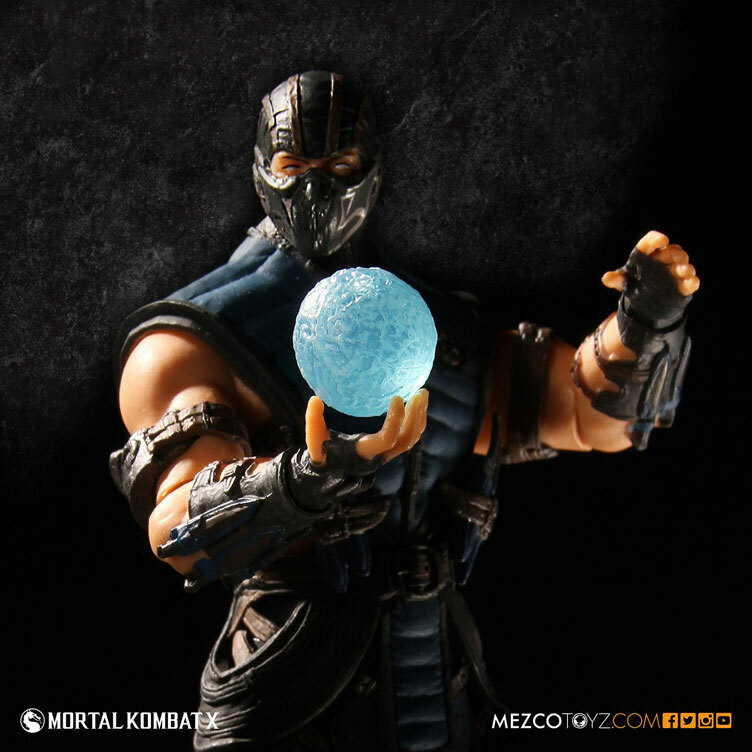 Take a closer look at all three characters from the Mortal Kombat X Action Figure Set by Mezco Toyz below. 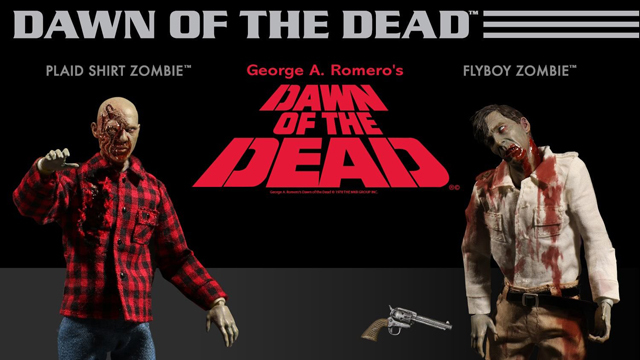 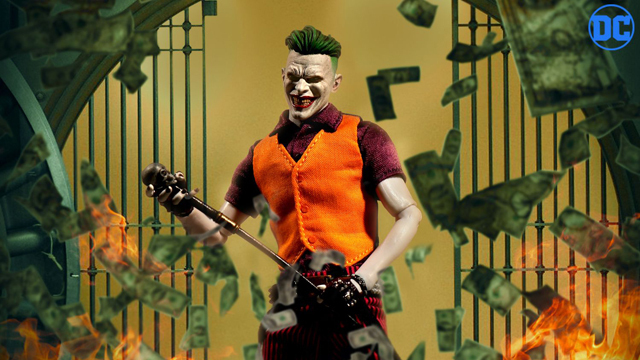 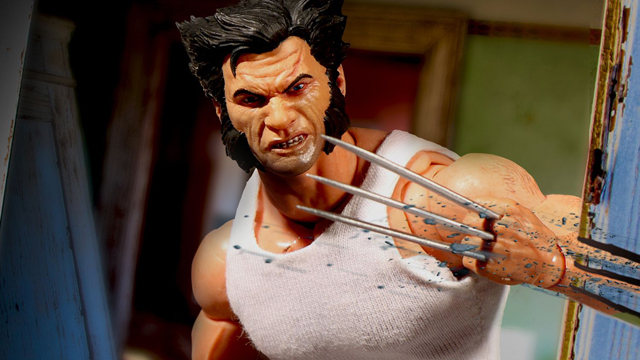 Click here to check out more action figures and toy collectibles from Mezco Toyz.